The Spring Texas real estate market has changed. We are no longer in a buyers market where the buyers have all the negotiating power. We are in a sellers market and if you don’t want to have to settle for the home that is your third or fourth choice, you need to write a winning offer. 1. Don’t lowball. In a sellers market a lowball offer is not going to get you a deal. Yes, you can try a low offer and wait for the seller to respond. But the seller is going to delay his response as he waits for higher offers. 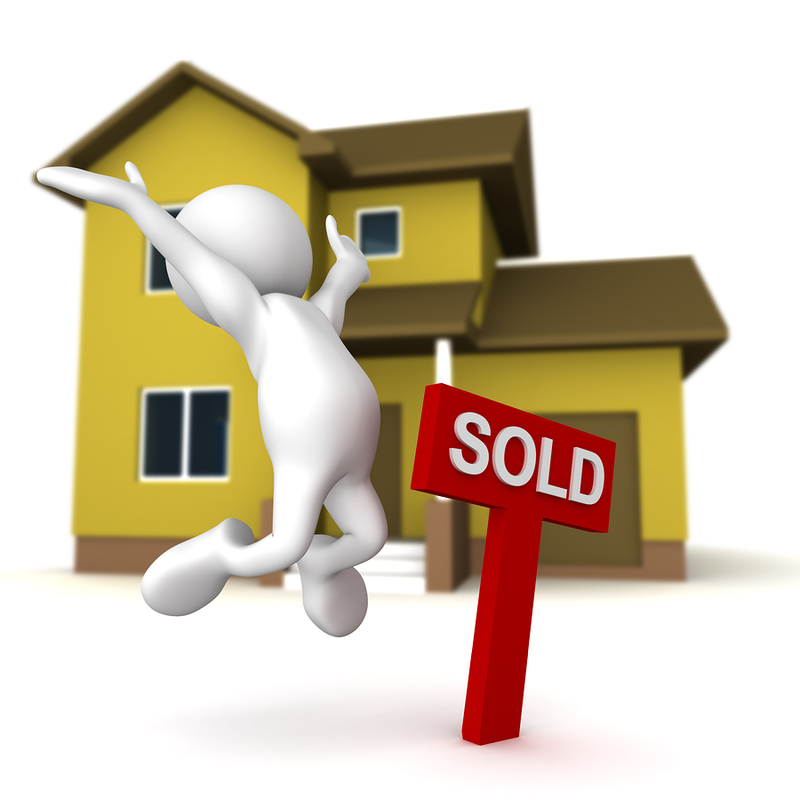 Offer the seller a reasonable price which may be list price to avoid a multiple offer situation. 2. Be flexible on the closing date. Does the seller need more or less time to move out? Coordinate the closing date around the sellers schedule. 3. Increase the earnest money. Show the sellers you are serious about purchasing their Spring Texas house by offering more earnest money than the average 1% of the sales price. 4. Agree to a sellers lease back. Do the sellers need to sell first before buying? Offering a sellers lease back of 1 to 2 weeks gives the sellers time to sell their house, purchase a new house, and then move. It’s not all about the money. Reducing a sellers stress will help place your offer at the top of the list. 5. Eliminate contingencies. Is the selling of your house first a preference or a requirement? In a sellers market, sellers aren’t as willing to accept offers that are contingent upon the buyer’s house selling. Sellers don’t want the sale of their house to fall through because your buyer wasn’t able to close on your house. 6. Increase the down payment. Sellers consider a buyer with a 20% down payment being more qualified than a buyer with a 3.5% down payment. A more qualified buyer increases the probability that the transaction will not bust out at the 23rd hour. 7. Act quick. When your dream home comes on the market act quick. Make an appointment to view it as soon as you can. Don’t wait until tomorrow to write the offer. Do it tonight. If you delay, you are inviting other buyers to the party. You will be in a multiple offer situation where prices always increase.